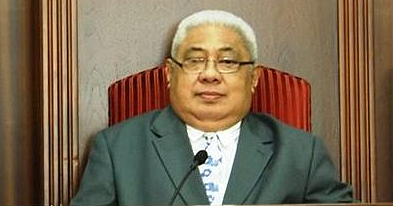 Prime Minister Tuilaepa Dr Sailele Malielegaoi says only “stupid” village mayors can be manipulated by the Samoa Solidarity International Group. He also praised the decision by the Ministry of Women Community and Social Development to terminate any village mayor who didn’t deliver on his or her mandate as the Government’s representative. Tuilaepa did not name the village mayor or the village but emphasised that the Ministry should do what is right. His comments were made during his weekly press conference at his residence last Thursday. “Maybe they receive $100 from the group and they fall for their stupid cause and continue to criticize the Government, and not implement Government projects in the villages, which was the purpose he was appointed by village. And yet these people were appointed by the village to serve them as the Government representative (village mayor) for the benefit of the village,” he said. 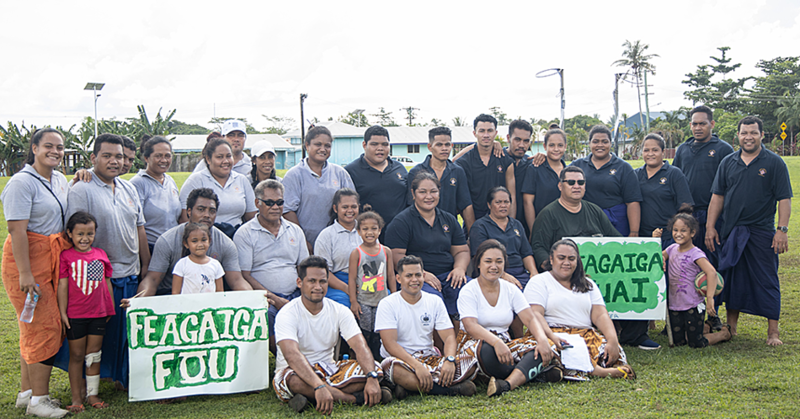 Last month the Pulenu’u of Nofoali’i, Otemai Liu Ausage – who joined the SSIG in a protest over land alienation concerns in Samoa – was sacked by the Government. According to the Prime Minister, the Ministry and the Minister are cautious over the lack of implementation of Government programs and projects in the village – if the village mayor is not on board. “If this person is not working in accordance with his duties as a Government Representative then they must be replaced. “And the Government will wait for the village to appoint another worthy candidate to carry on programs and projects that will benefit the village as a whole. “The village should not appoint an idiot to be a Government representative. 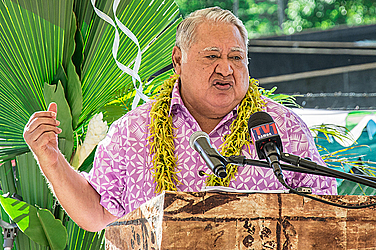 Also the Government will not sit idle, when such issues occur,” said Tuilaepa. 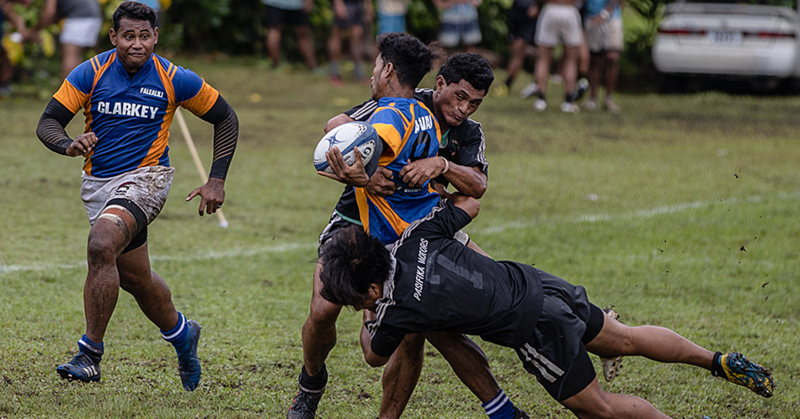 A letter dated January 31, 2019 which was signed by the Ministry of Women Community and Social Development CEO, Afamasaga Fa’auiga Palepua-Mulitalo, questioned the commitment of Otemai to the Government’s agenda. “The role of being the Village Representative (in Government) in accordance to the law means the person is an employee of the Government who communicates and informs villagers about the Government’s plans, especially developments for the well being of everyone,” a translation of the letter reads. However, Samoa and the whole world are now aware of your allegations and objections to Government policies as was printed in the Samoa Observer edition of Monday 28 January 2019. The CEO further told the village mayor in writing that he was careless in the performance of his duties. “Your objection and unfounded accusations against the Government is negligence on your part in carrying out your duties in accordance to the law,” the letter stated.